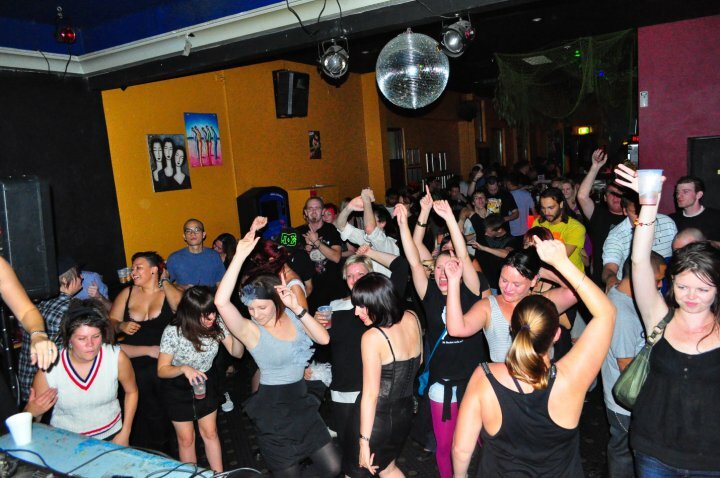 The Collective is a group of like minded individuals based in Sydney, Australia that since 2004 have been committed to bringing you high quality music events of ALL genres. No we are not 5 prepubescent pop vocalists that once appeared on X Factor. 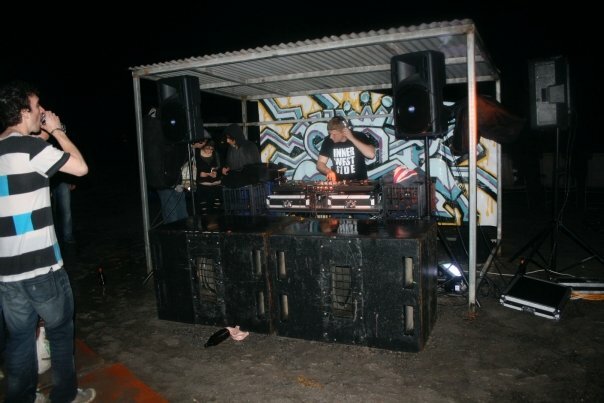 We have played alongside artists such as Itch-e & Scratch-e, Africa Hitech, Katalyst, The Finger Prince, Peewee Ferris, Pendulum, Cooh, Balkansky, Calyx, Teebee, Noisia, Phace, The Panacea, Current Value, Black Sun Empire, The Outside Agency, DJ Hidden, Eye-D, Billain, Remarc, Kenny Ken, Tango, SPL, The Sect, Broken Note, Robyn Chaos, Limewax, Psidream, The Upbeats, The Abyss, Grooverider, Cage, Mr Lif, Mark N, Shapeshifter, James De La Cruz, Greg Packer, Utah Jazz, Tech Itch, Evol Intent, Of God, Friction, Gridlok, Bulletproof, Mark Pritchard, Concord Dawn, Mampi Swift, Fierce, Chase & Status, Mechwarrior, Sub Bass Snarl, and Quiet Storm to name a few. We have also helped many local DJ’s get their first gig under their belt, and always been committed to exposing our punters to fresh faces and stalwarts alike. 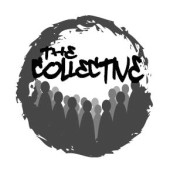 The Collective also encompasses a group of friends with a DIY attitude, who all work hard and contribute greatly to each party in their own unique way. We have great people generous with their time, money and physical hard work. Most importantly, we’re all up for a good time. The Collective includes but is not limited to: Ryan ‘Lazy’ Allan, Zac ‘Sakura’ Ruokari, Burt ‘Mad Cow’ Heifetz, Troy ‘Dubious’ Knox, Troy ‘Flawlezz’ Holstein, Zac ‘Dazed’ Daroesman and Lewis ‘Lewba’ Baraliakos. 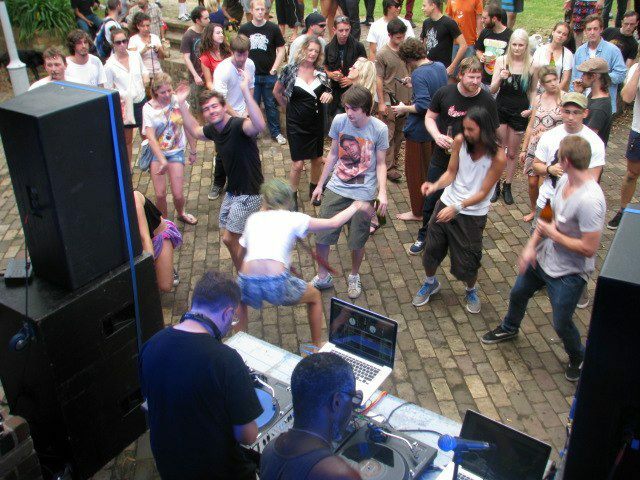 Green Beats Australia Day 2013 is GO!